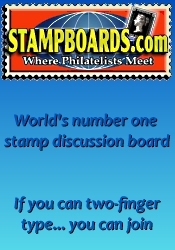 The Rio Rancho Stamp Club (RRSC) is a local stamp club formed in 2004. It is a 'sister' Club of the Albuquerque Philatelic Society (APS Club) and an active part of the New Mexico Philatelic Foundation (NMPF). The RRSC is a co-sponsor, along with the APS Club and the Meadowlark Senior Center, of the annual NewMexPex Stamp Show. 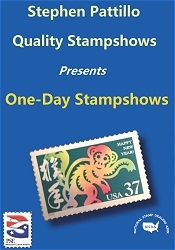 2019 will be the 14th annual NewMexPex Stamp Show. The RRSC meets on the 1st and 3rd Tuesdays each month at 6:30pm at the Meadowlark Senior Center, 4330 Meadowlark Lane, SE in Rio Rancho, NM. Don't forget to check out our New Mexico coin shows and our New Mexico gun shows.